Find about the candidates, statewide initiatives, voter statistics and other voter information here. 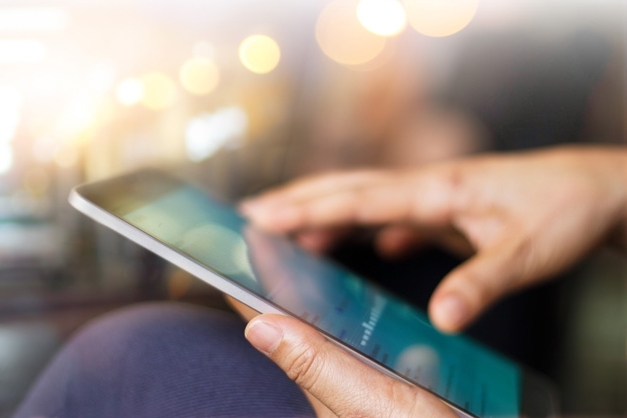 Learn about registering to vote online. Every vote counts so please plan on voting this year. 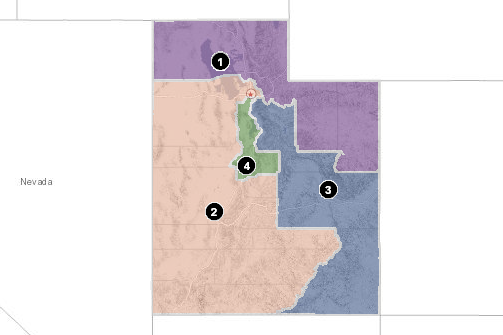 See an interactive map that lets you find political districts for areas around the State of Utah.